Jeremy Hunt has been warned patients face a “risk of harm” because his new NHS whistleblowing tsar is not “independent” enough. Dr Henrietta Hughes was given the top job to prevent another Mid Staffs scandal – where up to 1,400 patients died – earlier this month. The Health Secretary has been told patients may suffer if she cannot persuade medics to raise the alarm with her over safety issues. But Mr Hunt, who pledged to protect whistleblowers, has been told medics “feel a concern that she comes from the NHS corporate culture that has failed them for many years”. That means they may be less likely to feel safe raising concerns about NHS safety issues with her office – thereby putting patients at risk. 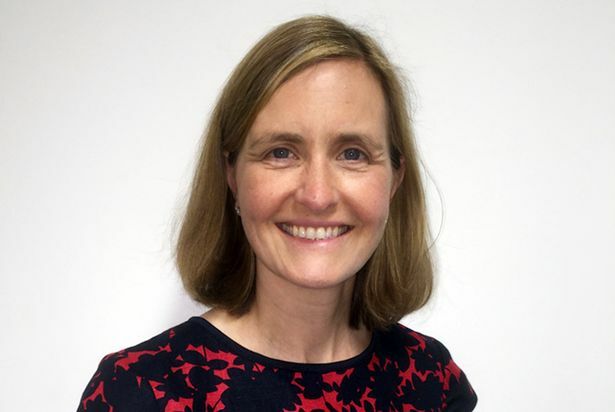 Dr Hughes, set to take up her new role in October, is Medical Director for NHS England North Central and East London, which oversees 12 NHS trusts in the capital. The first person appointed to the role of National Guardian, Dame Eileen Sills, quit before she began in March, nine weeks after the Daily Mirror revealed she would be part-time. We told earlier this month how health watchdog the Care Quality Commission had sparked yet more anger by appointing another part-timer, Dr Hughes, as her replacement. Dr Hughes will do a four-day week, and will keep two NHS jobs as a GP and GP appraiser. She will step down as Medical Director for NHS England North Central and East London. But critics fear the fact that Dr Hughes has held a senior role at NHS England could deter medics from raising the alarm about patient safety. The Daily Mirror can also reveal today (MON) that the panel of health chiefs who appointed Dr Hughes included representatives from NHS England. In a letter to Mr Hunt, one of Britain’s leading NHS whistleblowers said she shared Dr Whitford’s concerns about Dr Hughes. Dr Minh Alexander said “whistleblowers naturally feel a concern that she comes from the NHS corporate culture that has failed them for many years”. The former consultant psychiatrist, who was forced to quit after she exposed abuse at a mental health trust in Cambridgeshire, added: “Whilst I do not suggest any such impropriety by Dr Hughes, perception and trust are all in creating a safe environment for staff to speak up. “Effective NHS whistleblowing governance is a key component in preventing further Bristols, Mid Staffs and Liverpools, but we are a very long way off from safe culture and systems. Dr Hughes could not be reached for comment at the weekend. But in a statement issued when she was appointed earlier this month, she said: “I am very excited to be appointed as the National Guardian and recognise that supporting and protecting staff across the NHS who wish to speak up is a huge and tremendously important responsibility. In a statement hailing her appointment, also issued earlier this month, Mr Hunt said: “The appointment of Dr Henrietta Hughes as National Guardian is an important step in our ambition to create a more open and honest culture in the NHS. The job of National Guardian was a key demand originally made in February 2015 by Sir Robert Francis. He had previously led the inquiry into the Mid Staffs scandal. Mr Hunt eventually confirmed five months later, in July 2015, that he would act on the recommendation, but then palmed off the creation of the post to the Care Quality Commission. The CQC has since faced criticism for twice appointing a part-timer to the role. 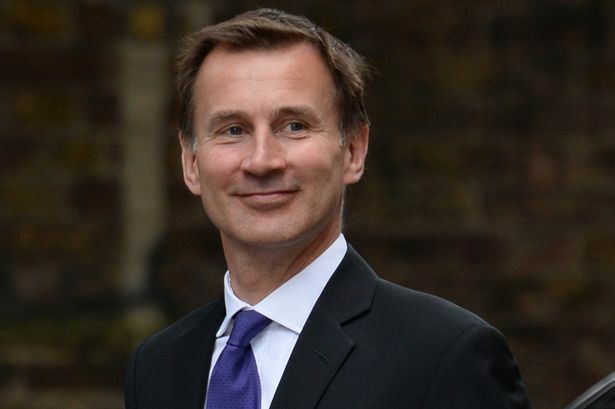 Mr Hunt, who sparked surprise when he kept his job last week following a reshuffle by new PM Theresa May, faces criticism for putting the CQC in charge of the job in the first place. In her letter to Mr Hunt last week, Dr Alexander said: “I am afraid that whistleblowers do not find that the CQC is truly independent, and in fact usually view CQC as part of the problem. It is a scandal that staff have to go to such lengths to raise concerns where often the only option is to discuss matters outside of immediate management. That in itself shows the NHS still has some serious /management /leadership issues. But it is an even greater travesty when the arms length bodies who are inviting staff to raise concerns renege on their promises of help when staff make a report. Alarming I have found, even at this stage in 2016 reporting irregularities of a manager who is working outside of their NHS contract of employment can and does lead to dismissal, but not of the person engaged in wrongdoing, but the staff member who reports the incident to others.